Héctor Abad is one of Latin-America’s most prominent authors. 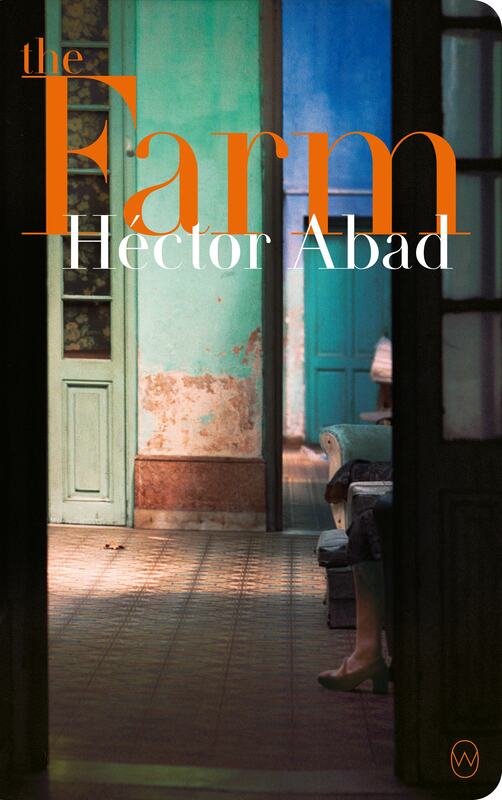 His latest novel The Farm – a moving story of a close-knit Colombian family – was a No 1 bestseller in Colombia for six months and hailed as both a ‘masterpiece’ and as the literary response to Gabriel García Márquez. 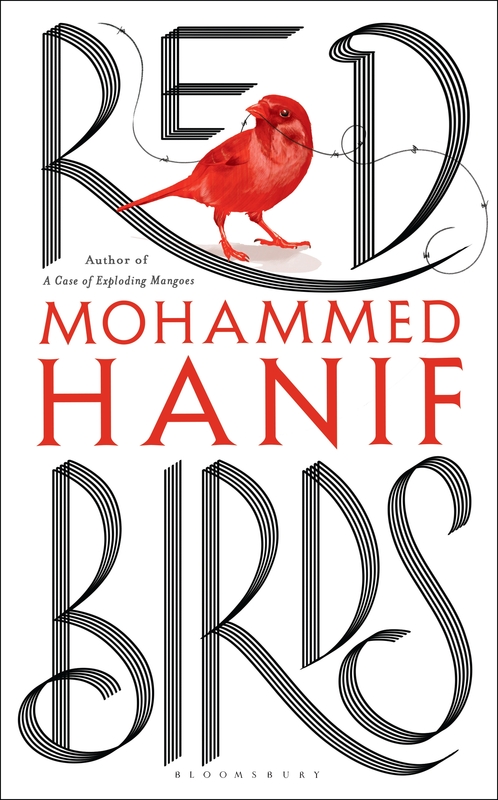 The bestselling, prize-winning author of A Case of Exploding Mangoes, dubbed ‘Pakistan’s brightest voice’, Mohammed Hanif presents Red Birds – a powerful, moving, irreverent satire about family, love and the absurdity of war. 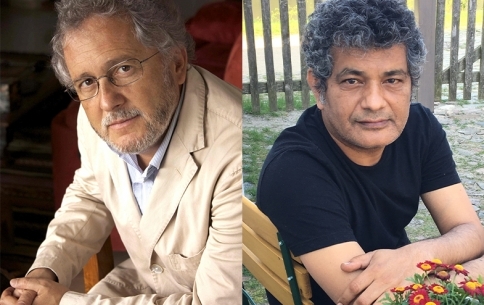 They discuss their remarkable works with Daniel Hahn.